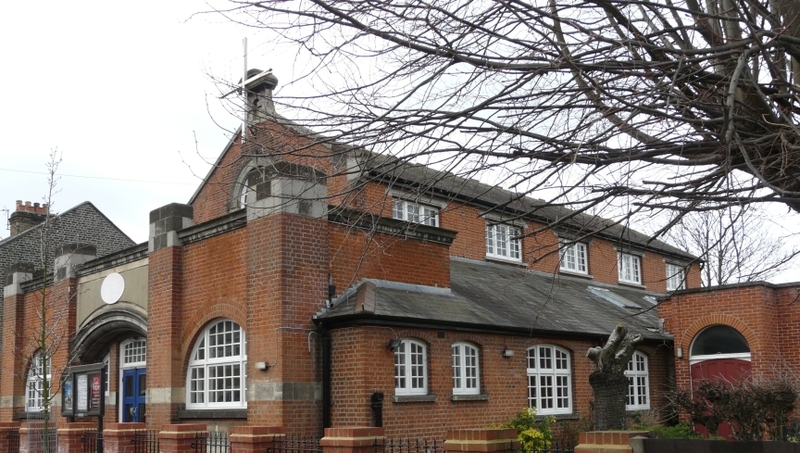 We are a warm, friendly and welcoming evangelical church in East London. We are a rich multi-cultural and multi-racial congregation that is part of the Church of England in the Diocese of Chelmsford. Central to our worship and beliefs is the Good News of Jesus Christ. We are dedicated to the teachings of the Bible and are open to the leading of the Holy Spirit. We aim to be a place where the word of God is taught and the power of the Holy Spirit is experienced. If you are in the Forest Gate area of East London on a Sunday morning please do not hesitate to join us at 10:30am. Hall Hire: We have a small hall that can be hired for small events. Please contact the Rector from the contacts page.